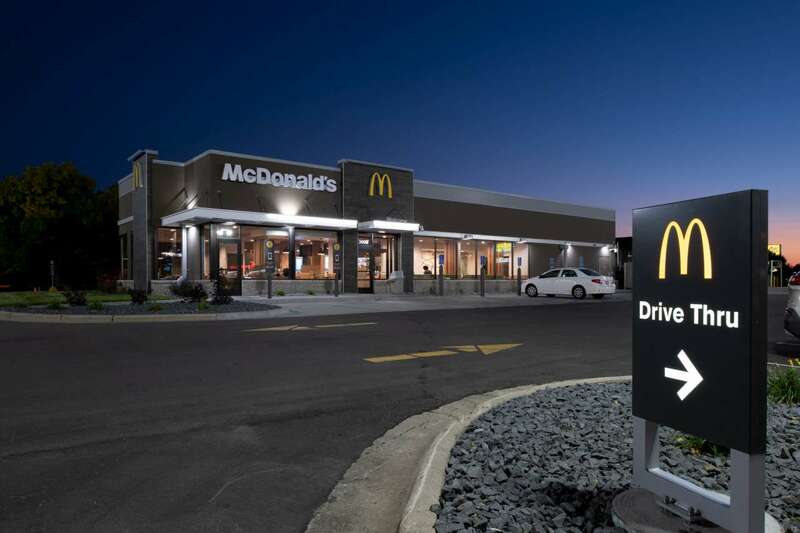 Speed to market is a necessity. 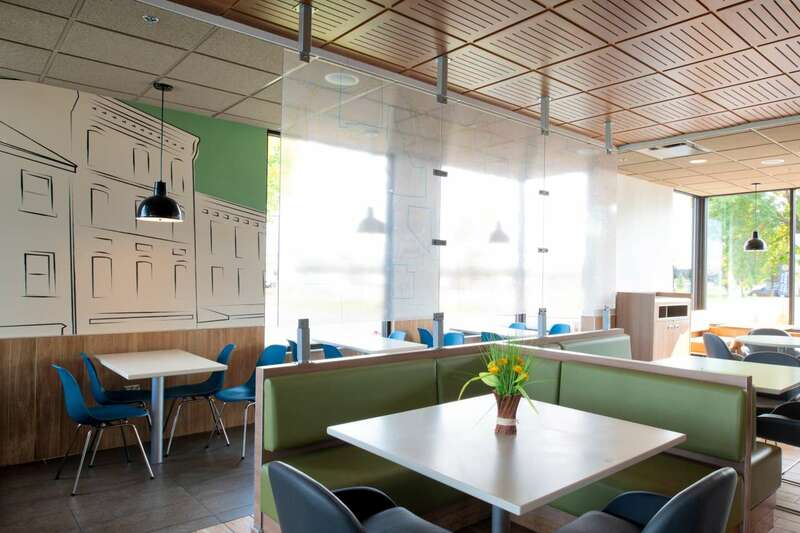 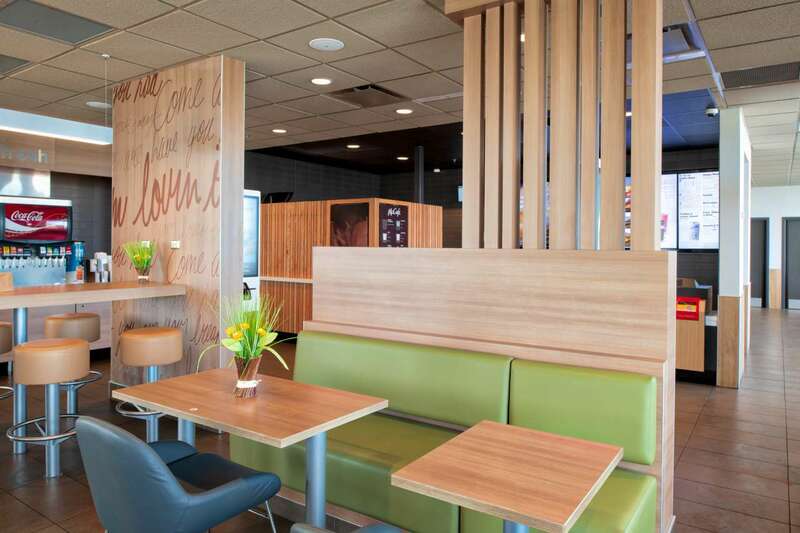 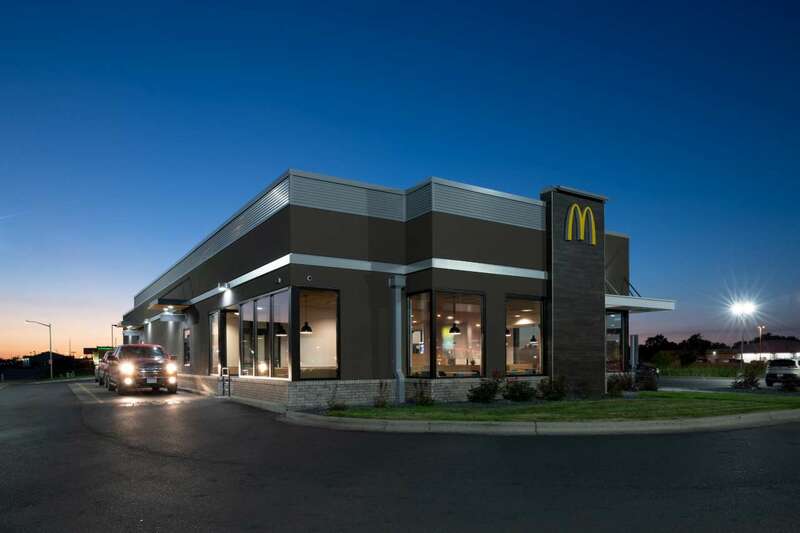 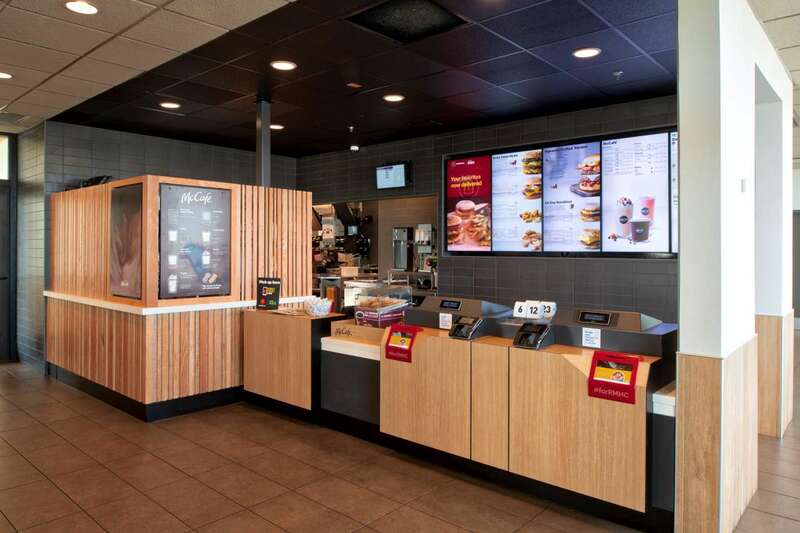 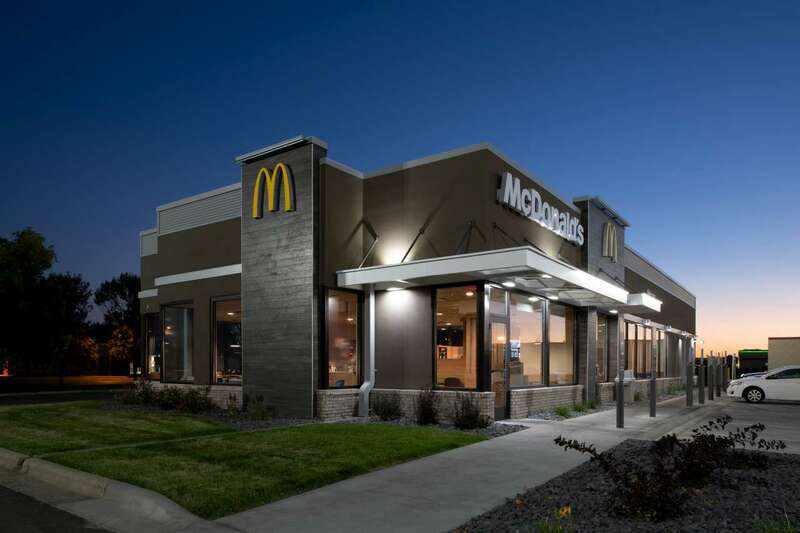 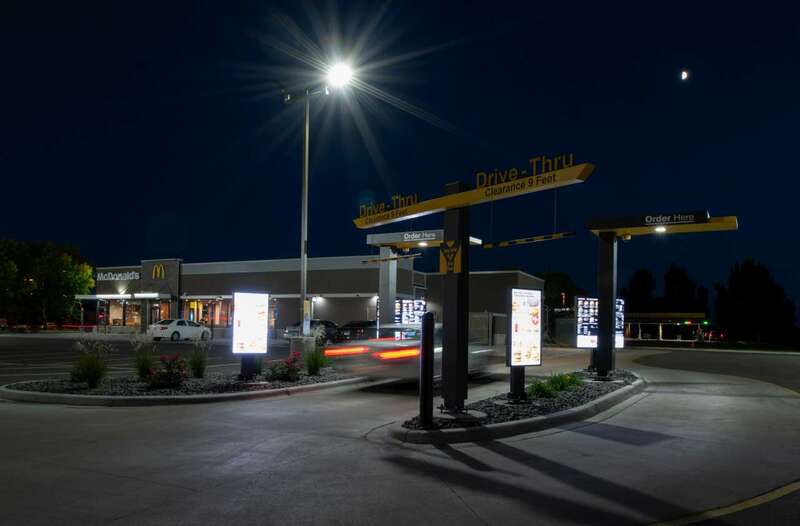 The Moorhead McDonald’s was one of many locations to get a modern exterior and fresh interior decor. 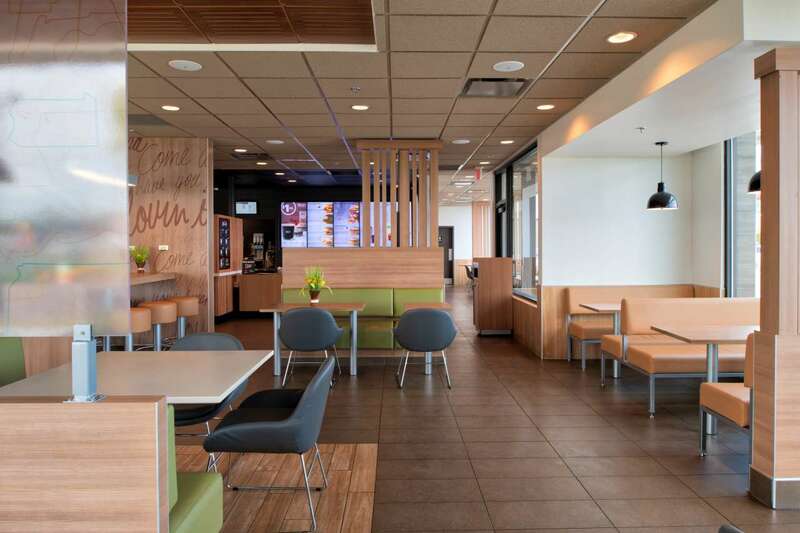 Nor-Son Construction in Fargo completed this refresh in just two months to reduce the impact of lost revenue for the restaurant.